The Housing Authority of the City of Anaconda (HACA) was created as a non-profit corporation in 1939 to provide low-income housing options for Anaconda, Montana. Currently HACA does not manage any Section 8 properties, only low-income public housing. 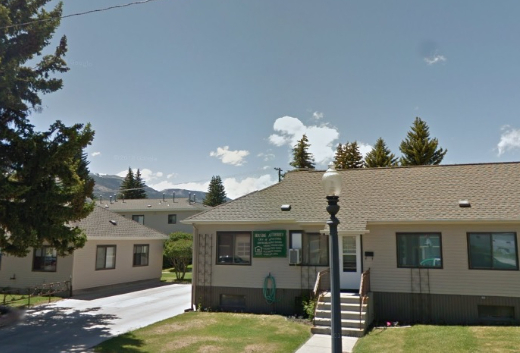 The Housing Office is located at 10 Main St., Anaconda, MT 59711 (mailing differs). Please call us at: (406) 563-2921. Hours of Operation are Monday through Friday from 8:00AM to 5:00PM, closed noon to 1:00PM. PJ Hagan Manor, elderly/disabled secure building, located at 201 W Commercial Ave.
Mount Haggin Homes, family complex, located at 10 Main St.
Cedar Park Homes, family complex, located at 211 N Cedar St. The Housing Authority also operates the fair market Pintlar Apartments, information on which can be obtained at the office, 10 Main Street, or 563-2921. Pintlar requires a separate application. HACA is an Equal Housing Opportunity provider.